Our kids are no strangers to a road trip. 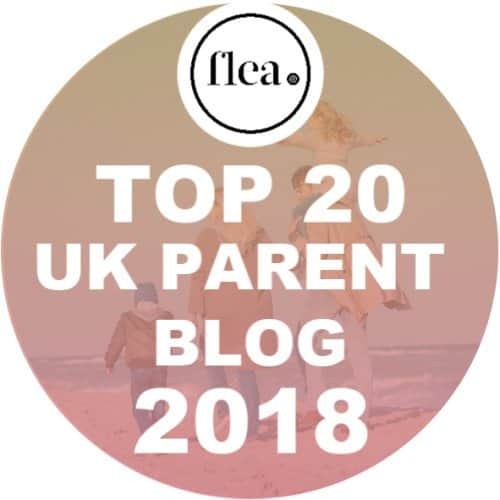 With most of our extended family living around an hour away or slightly more and a long, daily commute to Leeds in the early part of their lives – they’ve all had to get used to spending a lot of time in the car. 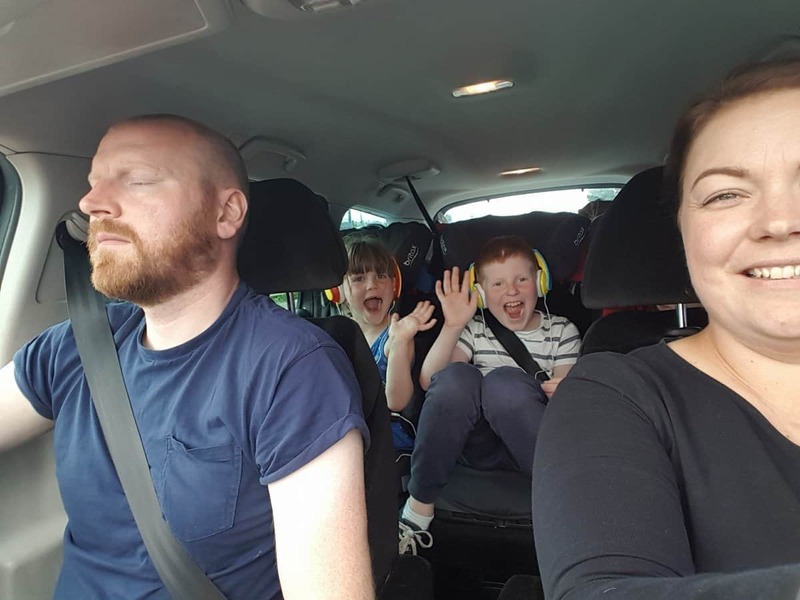 Of course what this now means is that a 2.5 hour trip down the M6 to see Donna for the day or planning an adventure to the South of France with Eurocamp this May half term is no big deal – we know that they can manage it without too much drama. Something I’m keen to try and do this year is take a leaf out of Donna’s book and make more of those necessary stops and, rather than a quick stop for a wee and a butty, plan in proper breaks which become part of the adventure. 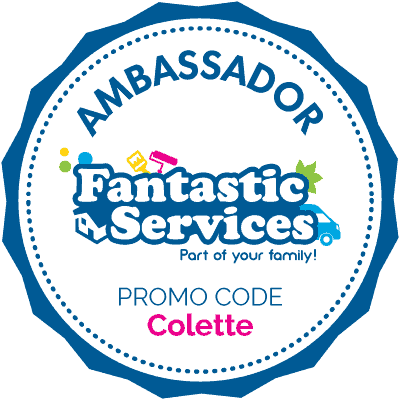 Donna is in the habit of making the most of her National Trust and English Heritage memberships to find new places to explore along the route and I think this is going to be especially important when it comes to making the long drive down to the South of France. This particular trip is somewhere in region of 1000 miles and the driving will be split over the course of three days. 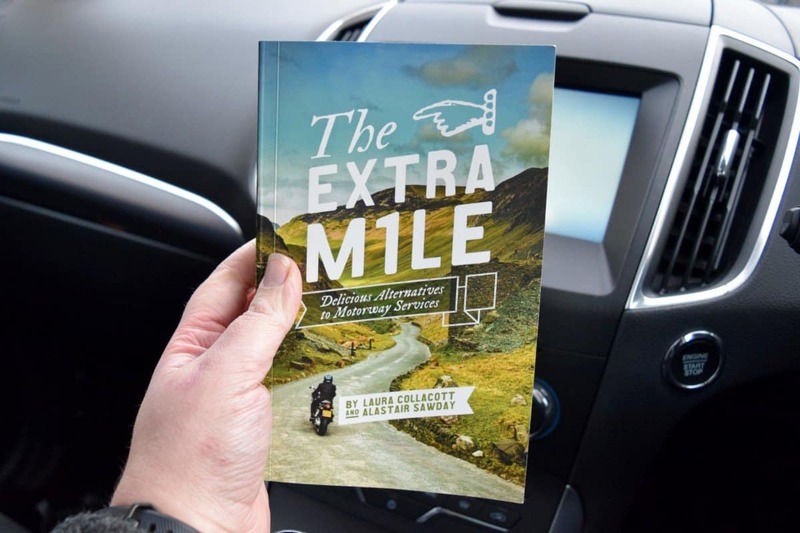 The Extra Mile – Delicious alternatives to motorway services is a guide book which aims to do exactly that, to add to the adventure by guiding you off the motorway and away from standard chain-filled service stations. Now, guide books are few and far between in our house – we google stuff, we read blog posts and we ask for recommendations – but you can’t deny the value of a guide book for inspiration! 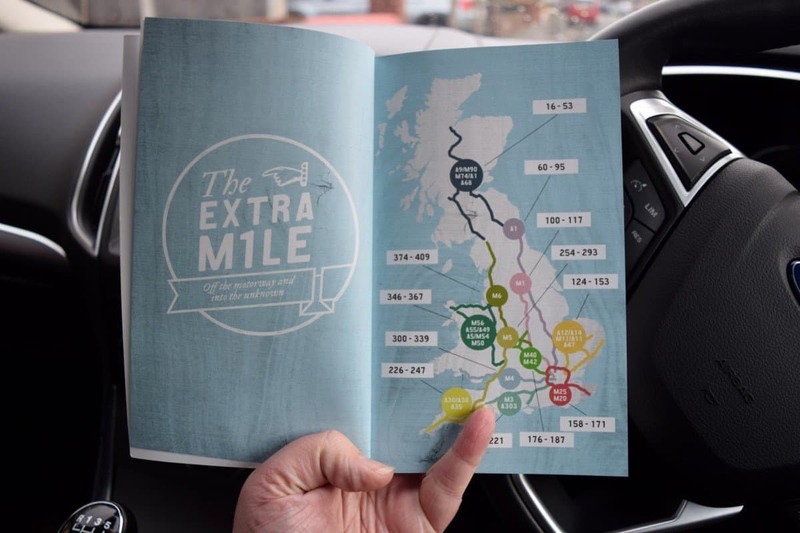 The Extra Mile serves to highlight “original, quirky and soothing places” within easy reach of the motorway – places which offer good food, cracking views and space for kids to let off steam but no more than 15 minutes drive from a junction. The authors believe (and I’m inclined to agree) that the extra journey time is well worth it if it means you have eaten better, rested better and even supported local businesses to boot. 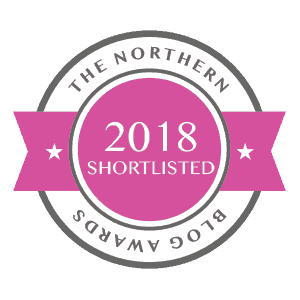 The guide book is easily split into main roads up and down the country – though those of us in the North are slightly lacking in attention as is so often the case! Clearly we should only ever want to be travelling up and down the country on the M1 or M6! I think it’s a real shame that the M62 hasn’t been addressed as it’s an absolute terror of a motorway at times and it would be nice to have some suggestions of places to escape it. Nevertheless, the M1 and M6 are pretty significant routes and ones which Dave and I traverse with reasonable regularity. 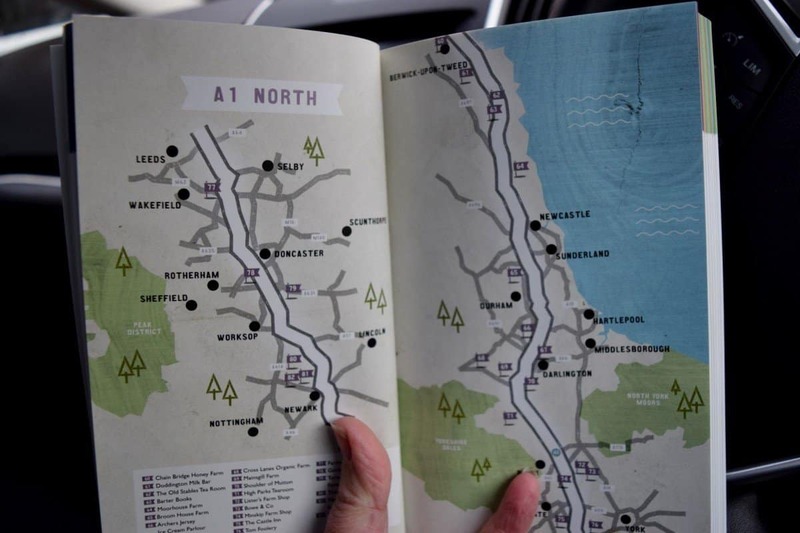 At the start of each section, there is a map which sets out all the suggestions for the route (though this is not to scale and the authors of the book point out that you’d do well to use your sat nav to find the destinations they have suggested!) 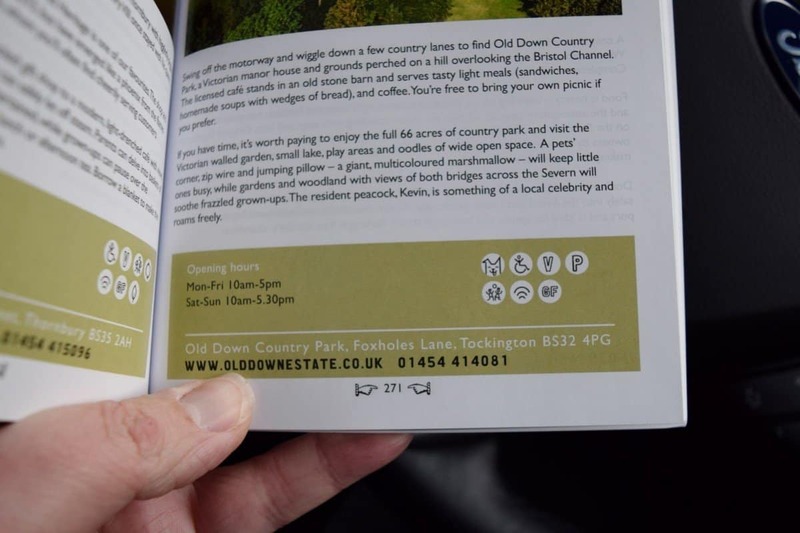 Once you delve into each section you will find a page dedicated to each of the destinations with the address and contact details, photographs and information about why you should visit, opening hours and symbols relating to whether the venue is kid / dog friendly, if it has free WiFi, parking and dietary requirements. Basically everything you need to know to be able to make a quick decision about whether this is the stop off for you! 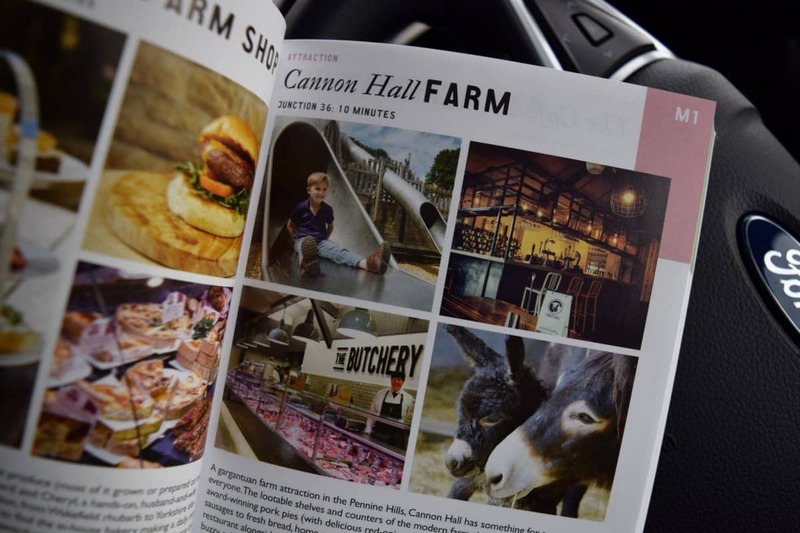 The book covers a range of options from small cafes, farm shops or pubs to attractions such as Canon Hall Farm or Jodrell Bank so whether you want a relatively quick pit stop for a coffee and a bit of cake or you’re looking for somewhere to spend a good few hours – you’re bound to find something in The Extra Mile. This is now a book which lives in the glove box of my car ready for a road trip emergency, but one which I will also be consulting when it comes to planning some of our bigger trips later this year. I think it would make a really lovely gift for someone who spends a lot of time in the car too! Previous Post Win How to Train Your Dragon toys! 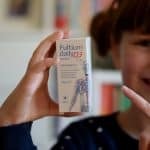 Next Post Do your children get enough Vitamin D? Love the sound of this book. We use our national trust membership to do the same. This year we have English heritage so even more options. 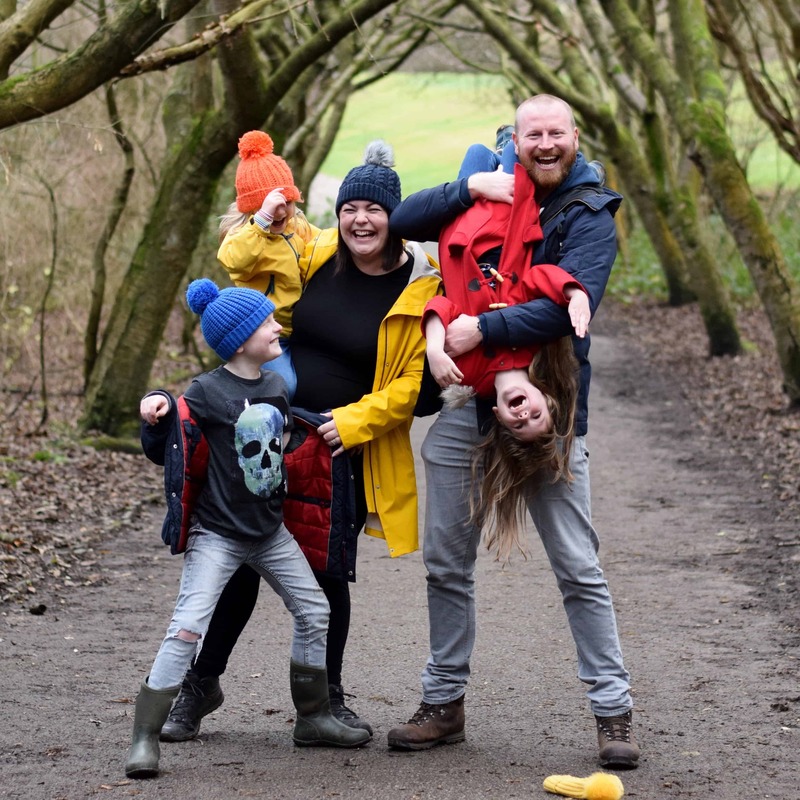 I’m planning on investing in National Trust membership next month – though I think I’m going to do it just for me and the kids initially as we’ll use it more.